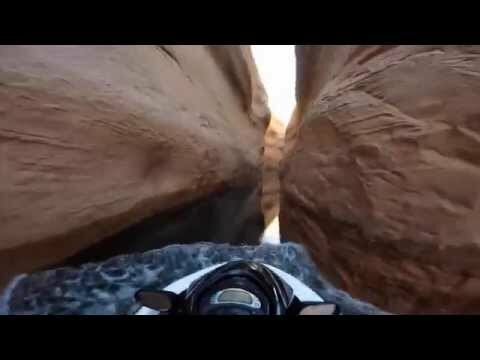 High speed jet ski tour through the narrow canyons of Lake Powell with Christian Yellott. 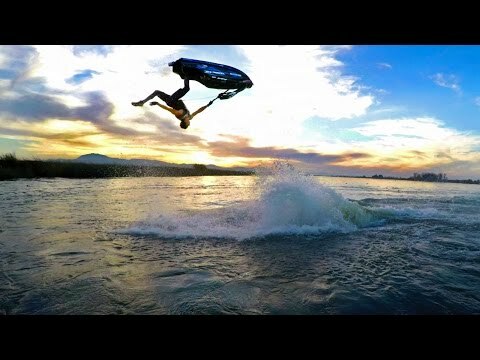 Eli Kemnitz is a world champion of freestyle jet skiing. 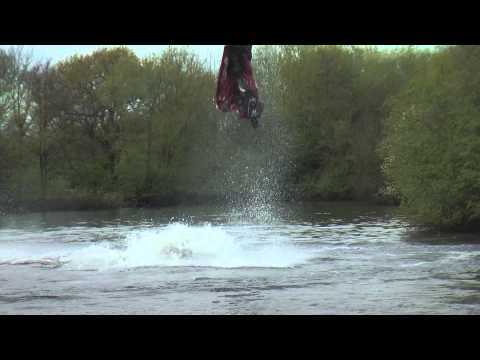 Just imagine the work that goes into becoming a world champion at something like this: the guts, the bravery, the joy! Eli is a down to earth guy totally committed to the sport & to making it a better sport to be involved in. Gotta love the dedication and passion he shows for what he is doing!